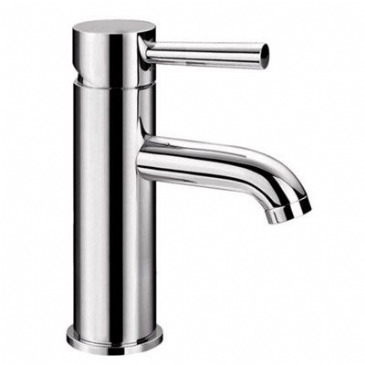 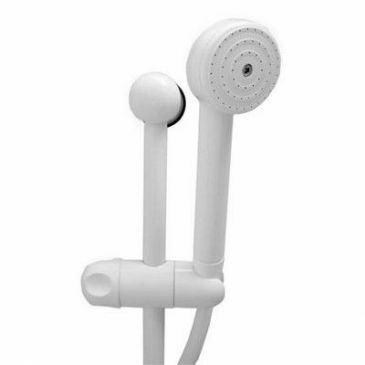 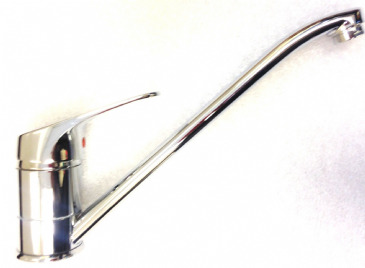 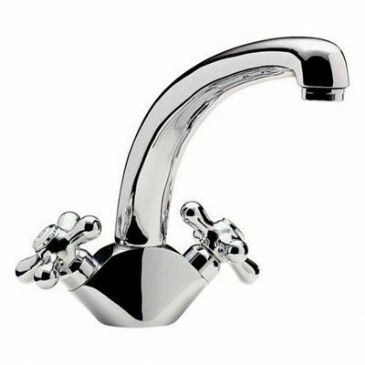 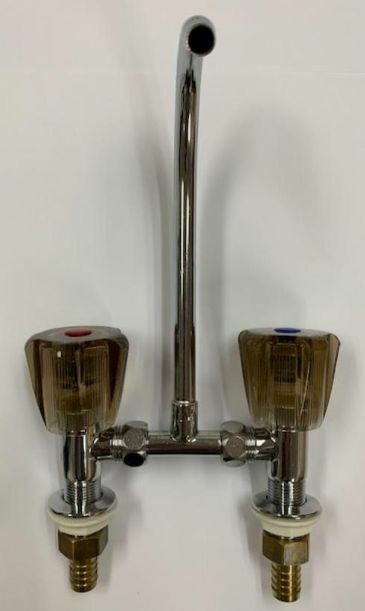 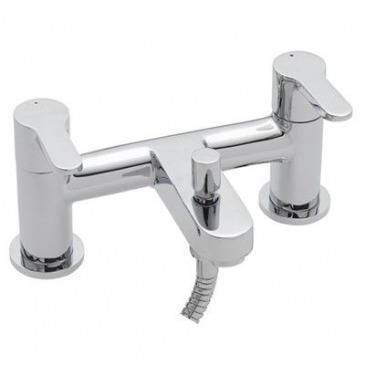 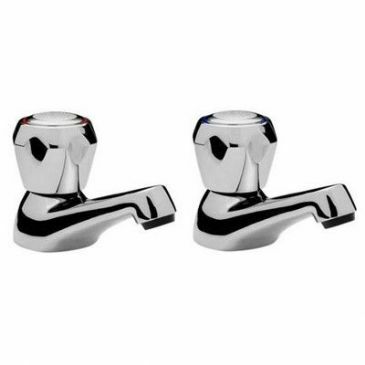 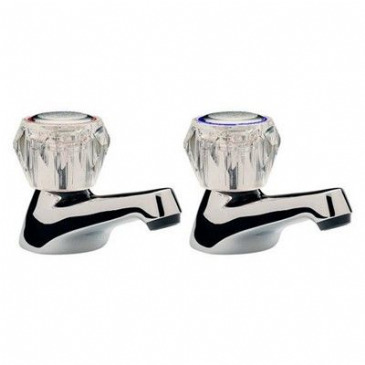 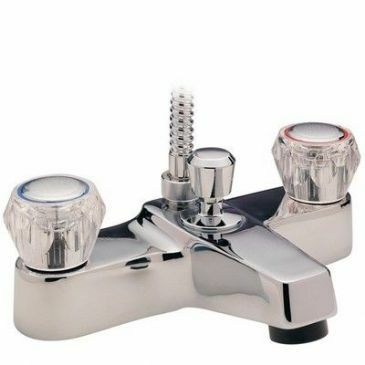 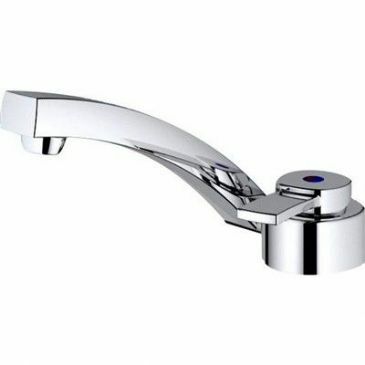 MPN BATH TAP HEADS 3/4"
Elegance taps and showers by Whale have been designed to combine attractive styling wit functionality. 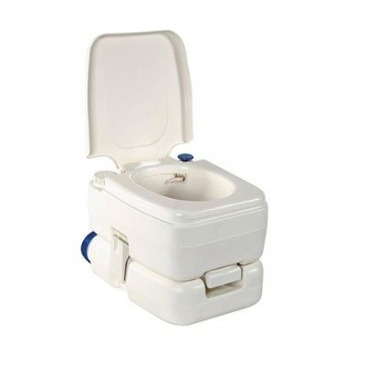 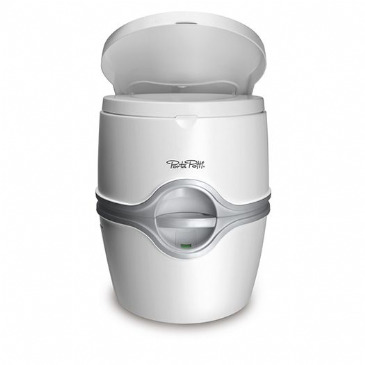 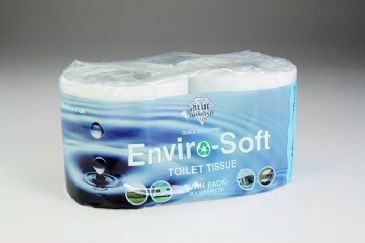 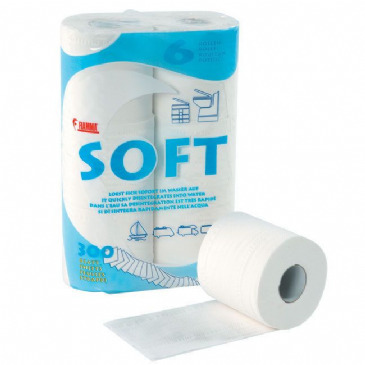 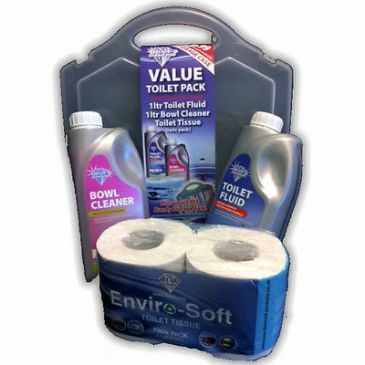 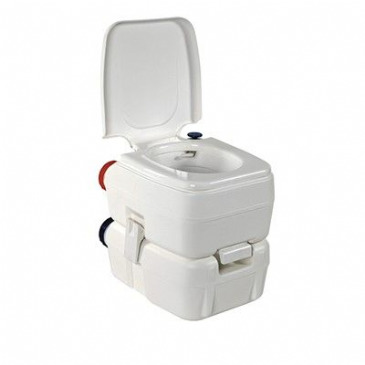 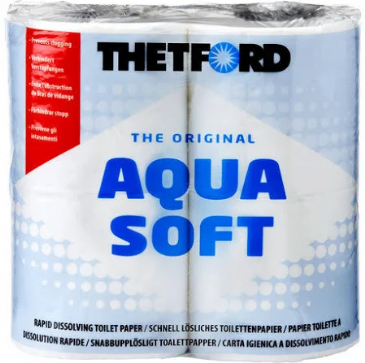 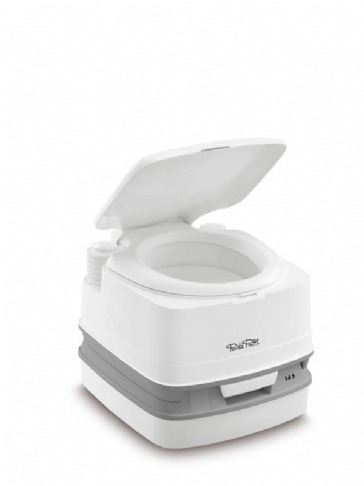 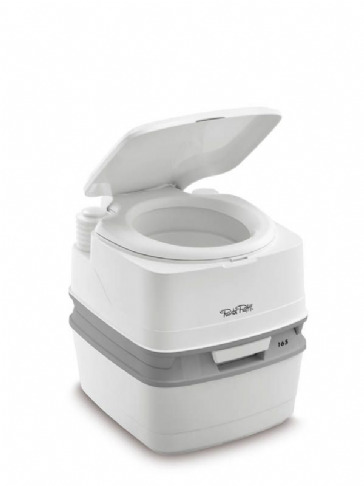 Ideal in boats and recreational vehicles like caravans and motorhomes where space is at a premium, this range of quality products will compliment any kitchen or washroom area. 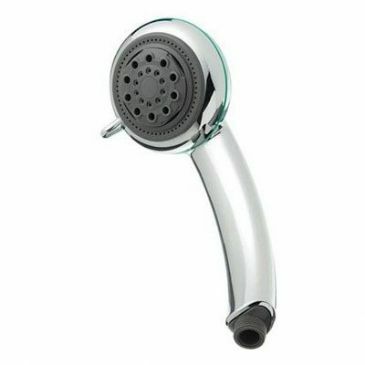 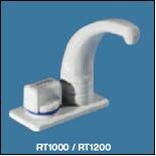 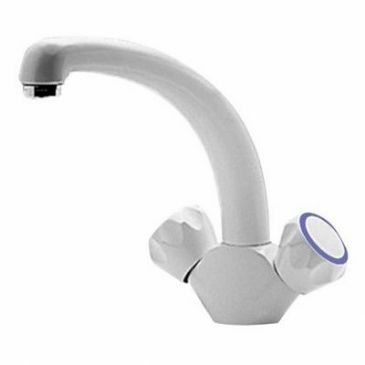 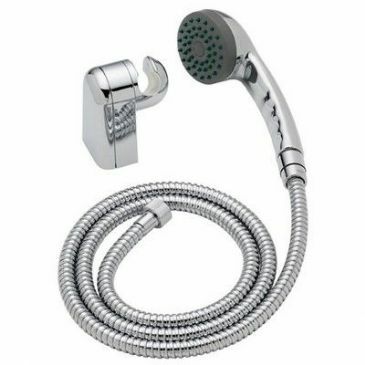 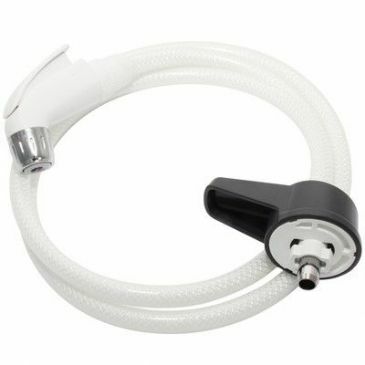 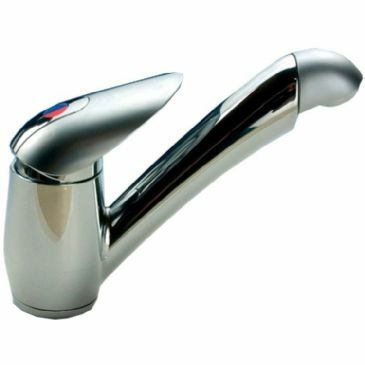 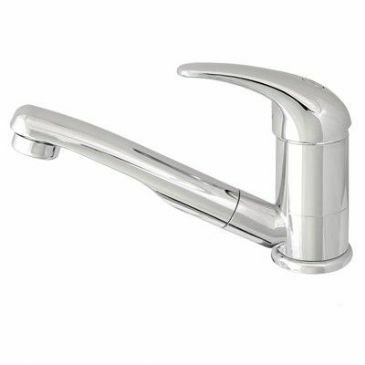 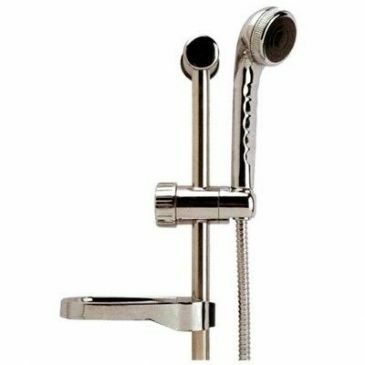 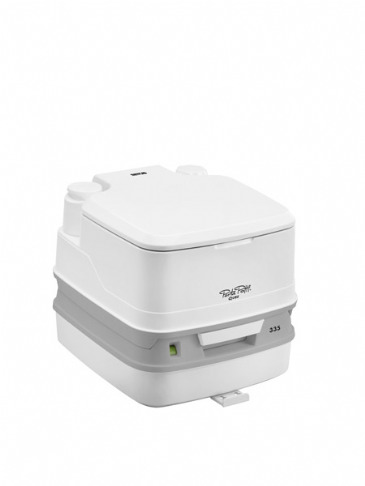 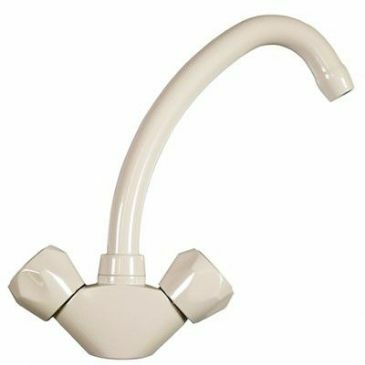 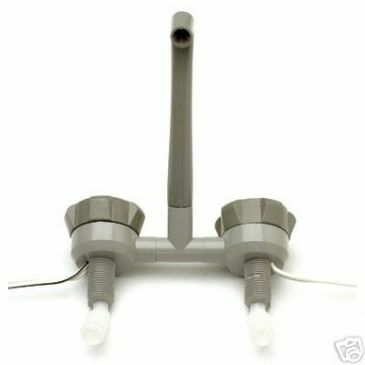 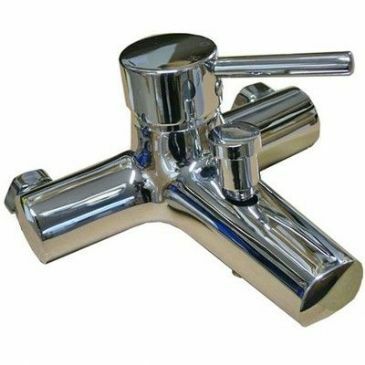 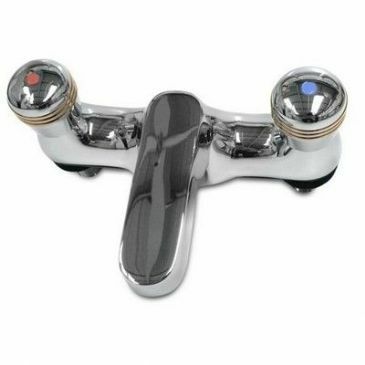 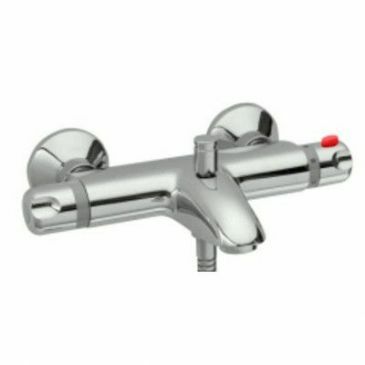 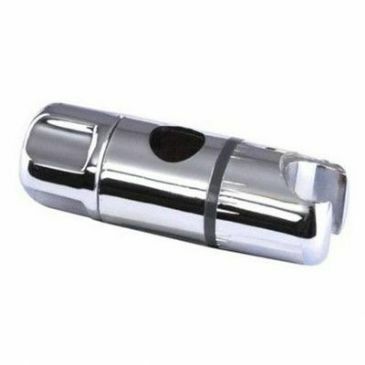 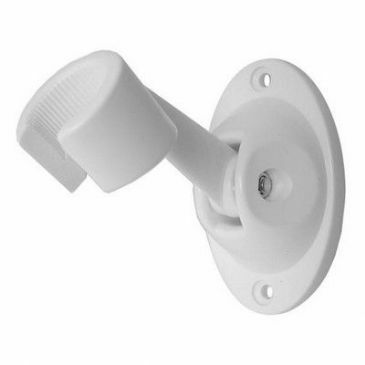 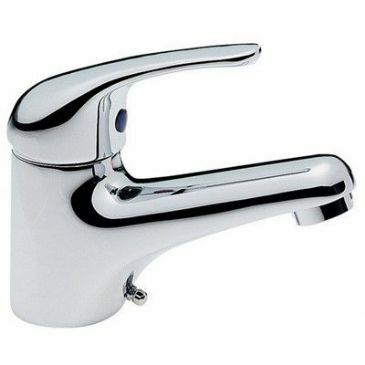 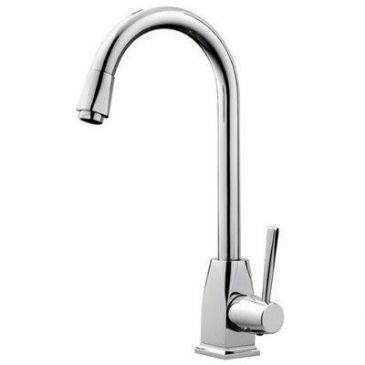 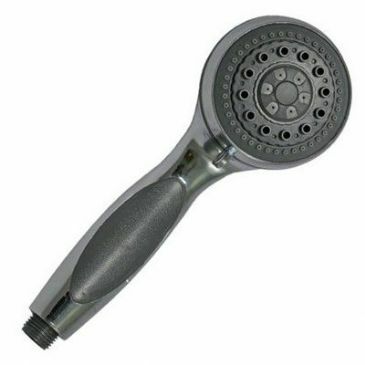 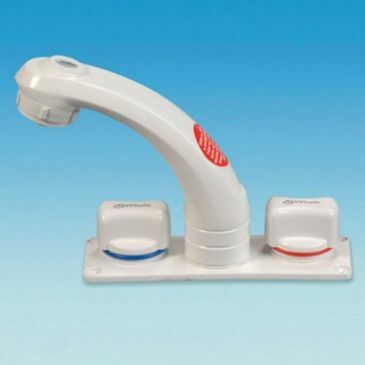 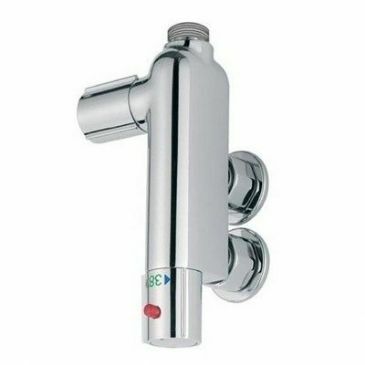 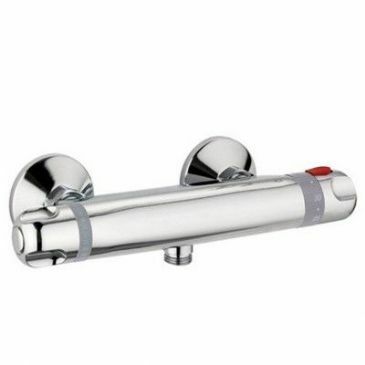 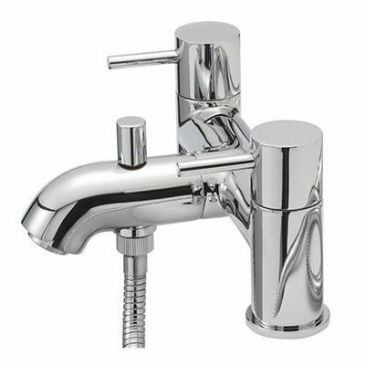 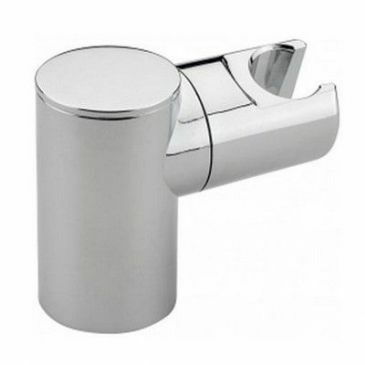 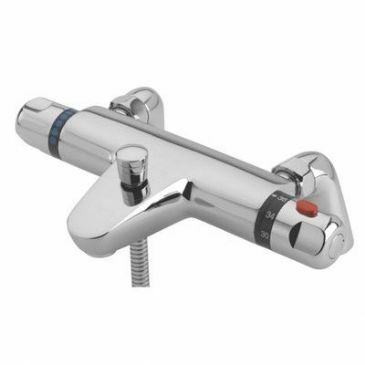 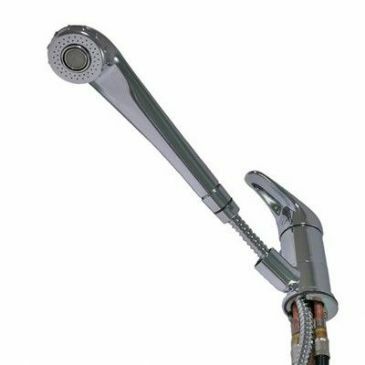 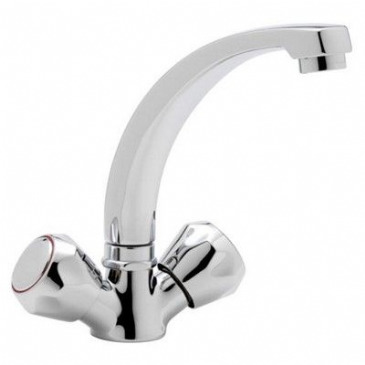 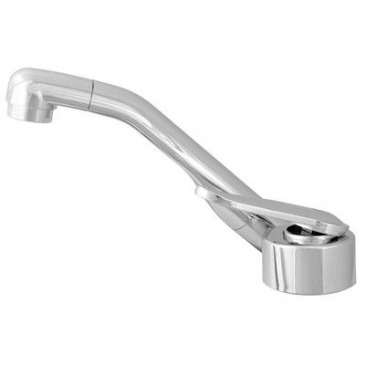 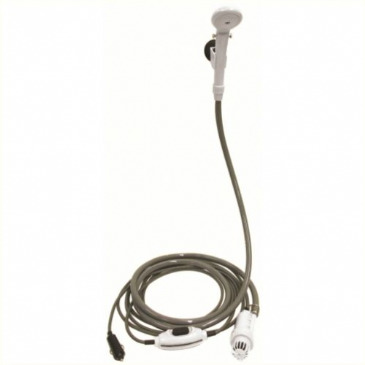 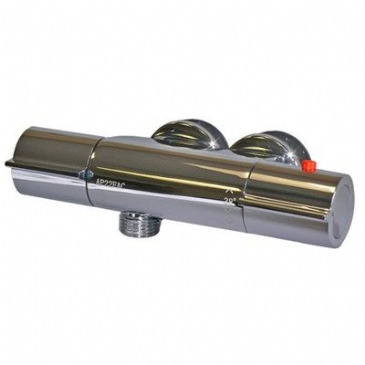 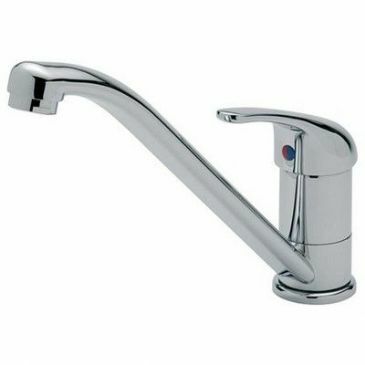 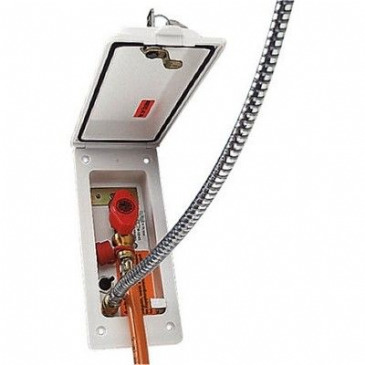 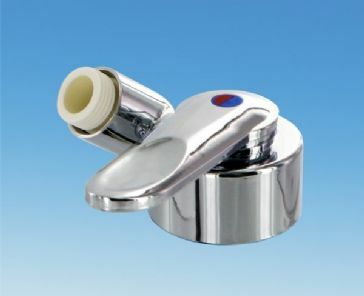 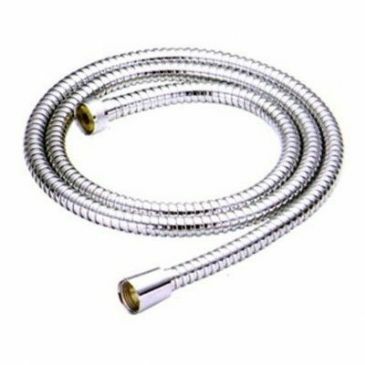 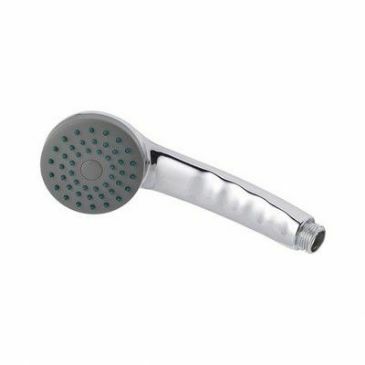 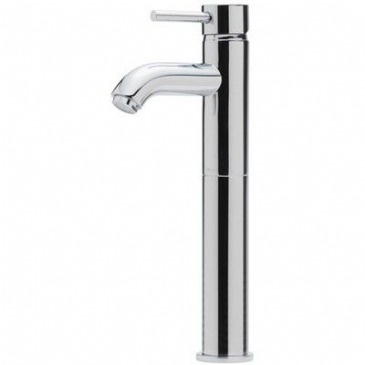 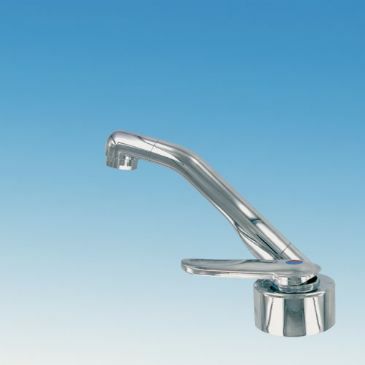 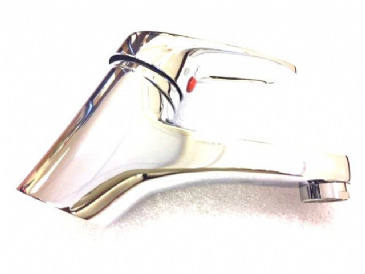 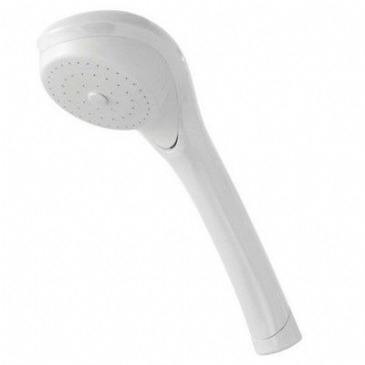 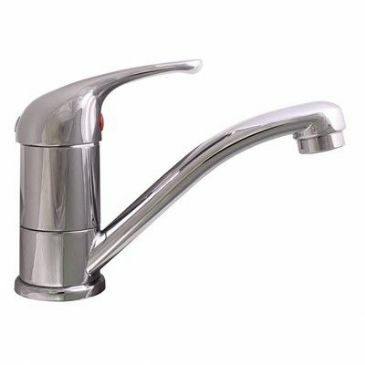 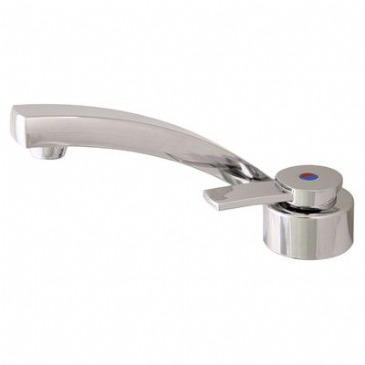 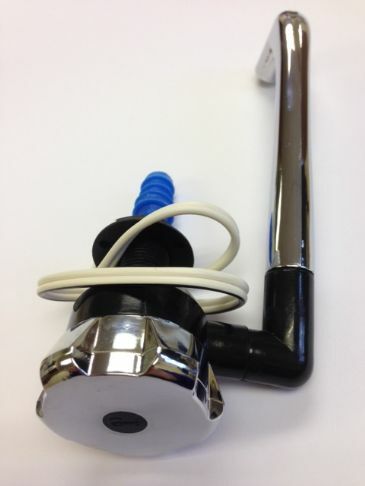 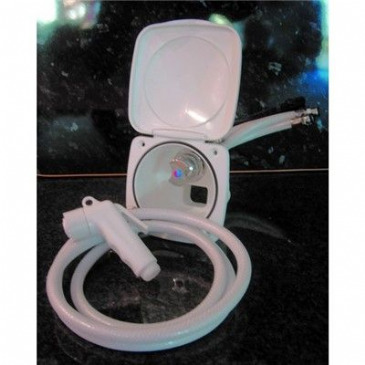 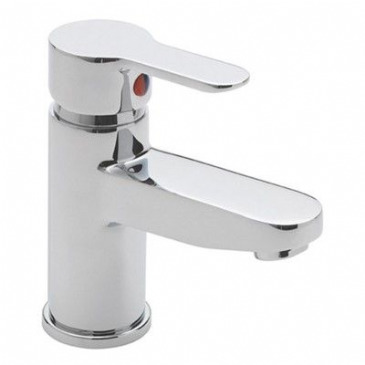 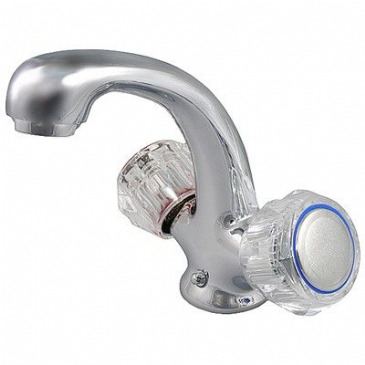 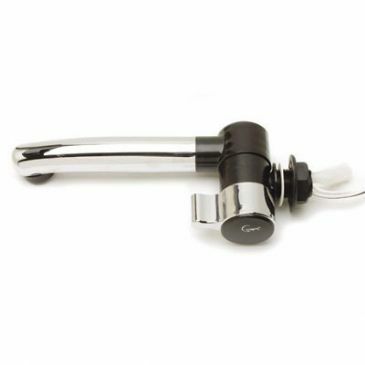 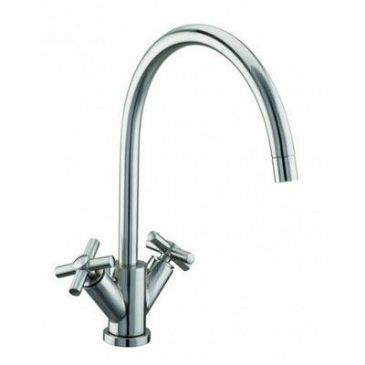 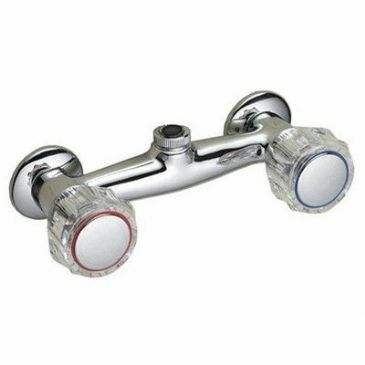 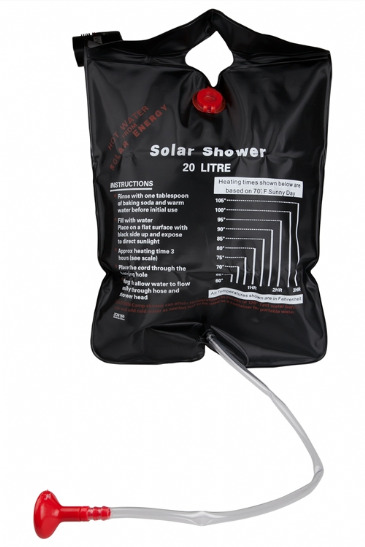 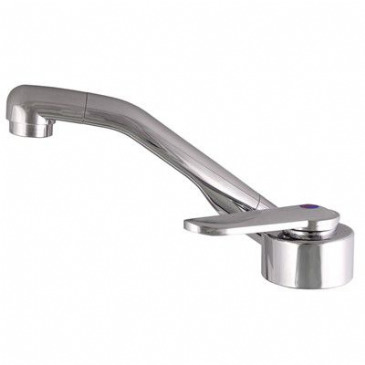 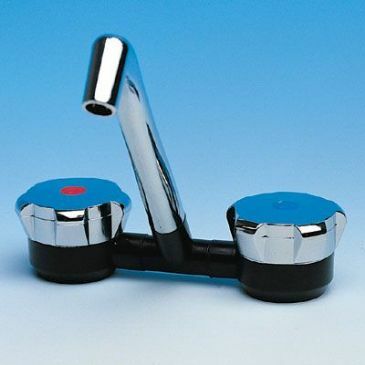 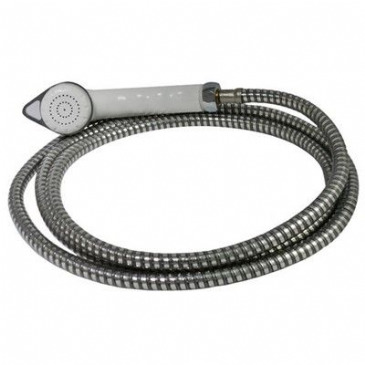 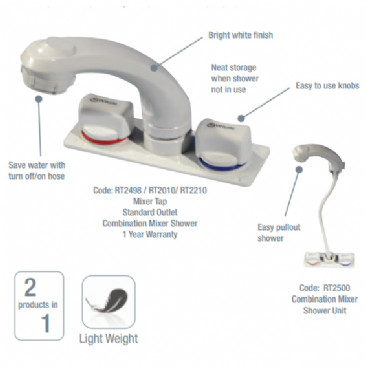 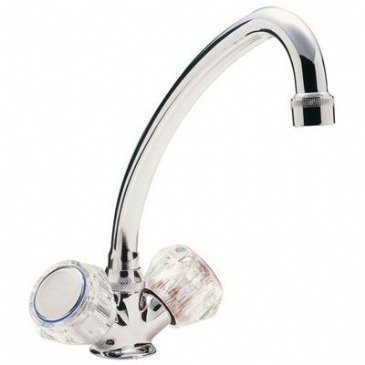 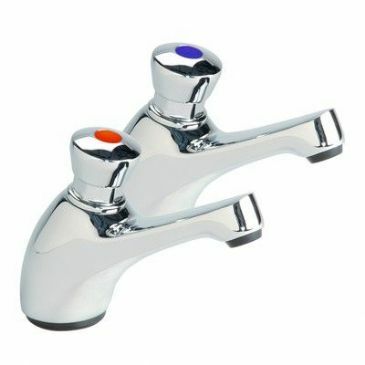 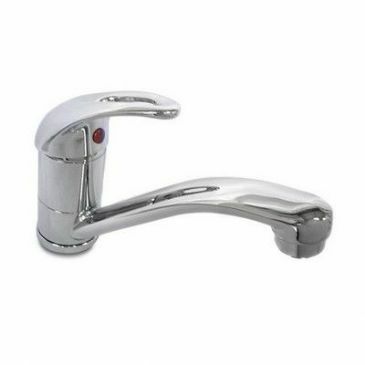 Both the taps and showers are suitable for either pressure or micro-switched systems.